Welcome to the Crosby & Park neighbourhood policing team. 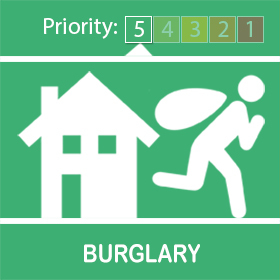 There has been a burglary this week in the Scotter Road area. It occurred between 22:00 and 07:30. Entry was gained by using force on the front door. Car keys and electrical items were taken. Protect your home by keeping doors and windows locked whether at home or out and about. Keep valuables and keys out of view of your windows, so they don't attract unwanted attention. Keep keys next to your bed whilst asleep to prevent them from being taken overnight. If you see anyone acting suspiciously in the area, report it on 101 or call CrimeStoppers anonymously on 0800 555111. 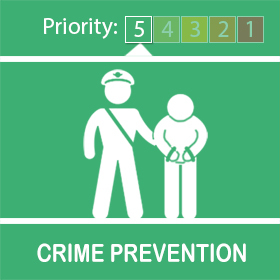 We have had a report of suspicious persons trying car door handles in the berkley estate, Scunthorpe. 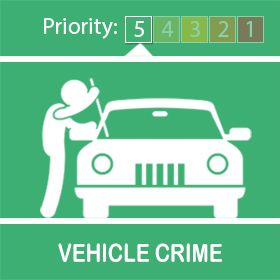 Please ensure your vehicles are locked and valuables are taken out or out of site. Report suspicious behaviour on 101. There has been a burglary this week in the Berkeley Court area. It occurred between 01:00 and 08:00. Entry was gained by unknown means. Keep valuables and keys out of view of your windows, so they don't attract unwanted attention. It has come to our attention that a few cars have had their windows broken on FOX STREET in the early hours of Sunday morning. Police are currently investigating this but if anyone has any information/CCTV/Dashcam please call the police on 101 and quote log 141 14/4/2019. The policing team have been working really hard to respond to local concerns in respect of the antisocial use of motorcycles around Foxhills Rd in Scunthorpe. This has included the adoption of Operation Yellowfin in Scunthorpe and this has already seen a number of off road motorcycles being seized for various reasons ranging from no insurance through to the their antisocial use. Through community engagement activities the team have identified some ongoing problems in respect of antisocial behaviour being caused by groups of youths reportedly congregating in the Dale Street area of Scunthorpe. 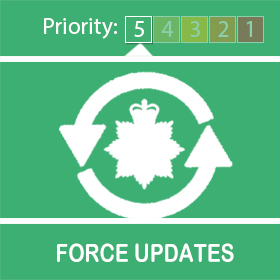 The team have been working closely with local partners to identify those responsible while also seeing that changes are made to the local environment so as to design out the problems. When suspects have been identified, proportionate action is being taken to hold them to account while also diverting them away from causing further issues.